The researchers have been using the highest resolution satellite pictures available. Even when taken from 620km up, this imagery is sharp enough to capture the distinctive shapes of different species. 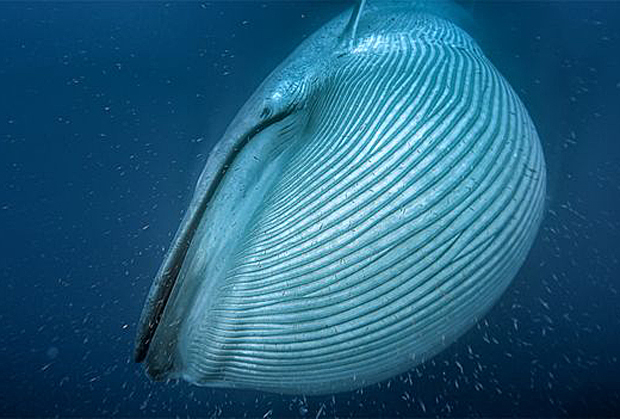 The British Antarctic Survey (BAS) team will soon conduct an audit of fin whales in the Mediterranean. The first-of-its-kind assessment will be employing a computer program to search through the satellite data. This new approach from BAS has drawn on imagery from the WorldView-3 spacecraft operated by the American company DigitalGlobe. WorldView-3 is able to discern things at the Earth's surface as small as 31cm across. Only restricted military systems see finer detail. "Satellites have improved so much with their spatial resolution," explained Hannah Cubaynes, who is affiliated to both Cambridge University and BAS. "For the first time we've been able to see features that are truly distinctive of whales, such as their flippers and flukes." Ms Cubaynes' team examined WorldView-3 photos in different parts of the globe, looking for fin whales in the northern Mediterranean; humpbacks off Hawaii; southern rights around the Península Valdés, Argentina; and Pacific grey whales in Laguna San Ignacio, Mexico. Currently, most surveys are conducted from the air, from boats and sometimes from a promontory, such as a high sea-cliff. 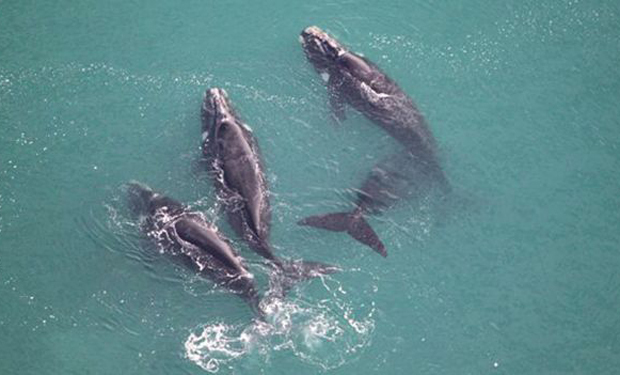 But these are very localised searches, and whales are known to range across hundreds of thousands of square km.